This course will highlight several techniques that facilitate a more esthetic, functional and predictable result in implant dentistry, starting with extraction. 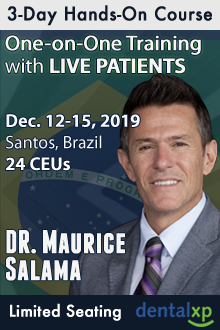 Learn innovative techniques for immediate temporaization from a world-renowned periodontal prosthodontist through a combination of didactic and hands-on education. 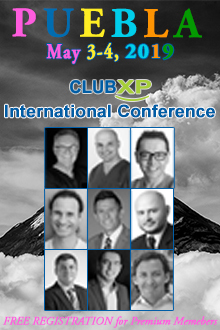 This course will highlight the 3 most utilized soft tissue procedures in clinical practice, the free gingival graft FGG, ridge augmentation for pontic sites and minimally invasive root coverage procedures for CTG “tunnel/VISTA approaches”. The purpose of this course is to give the theoretical background for these procedures as well as the step-by-step surgical guidelines using state of the art grafting materials, instrumentation and utilization of growth factors.